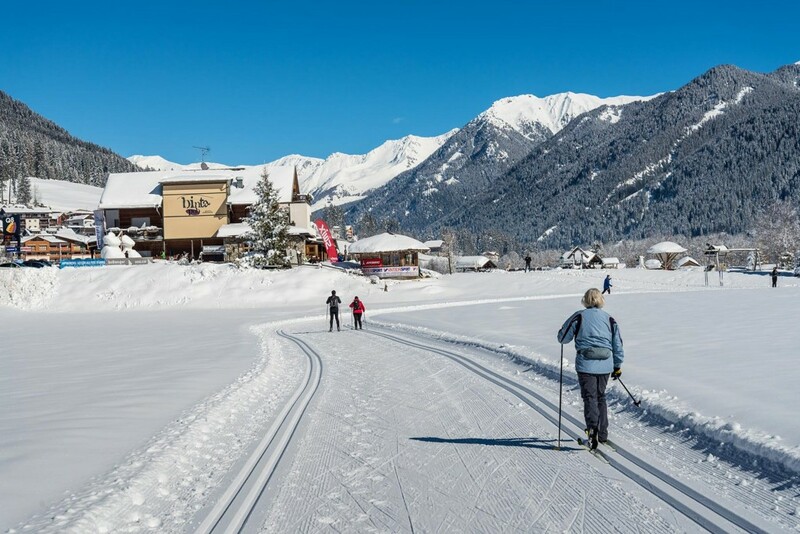 you travel free and unlimited with the "Skiexpress Pustertal"
Winter holidays at its best in the holiday region Plan de Corones, at our Mahrhof. 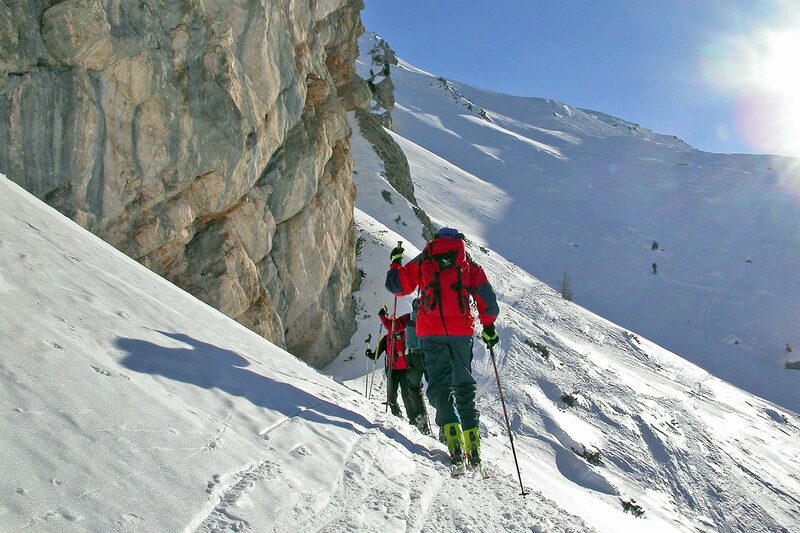 The possibilities are endless, whether you stroll or flat then aim high. Enjoy sparkling powder snow skiing or snowboarding. The family-friendly practice and village lifts around are ideally suited for children and beginners. 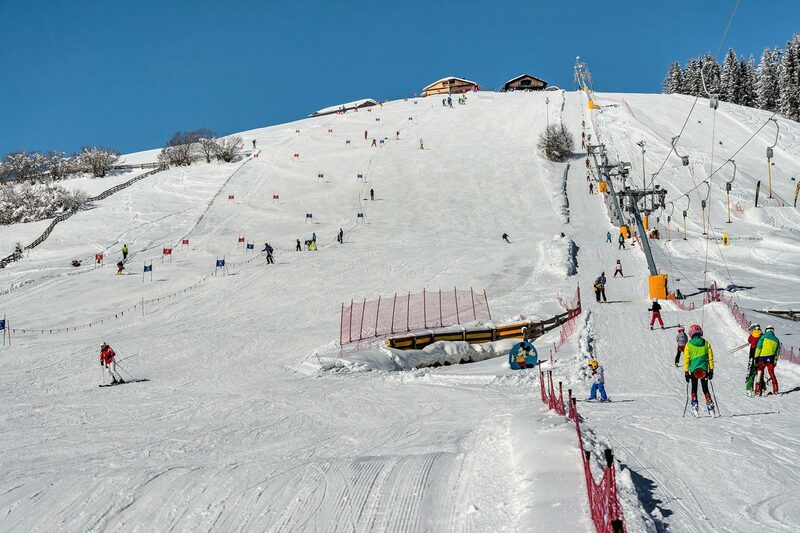 Sunny and fully viewable ski there directly in Taisten at Guggenberg lift: fun for the whole family on a sunny slope with two beautiful trails, a restaurant and the new ski school “Taisten – Guggenberg”. 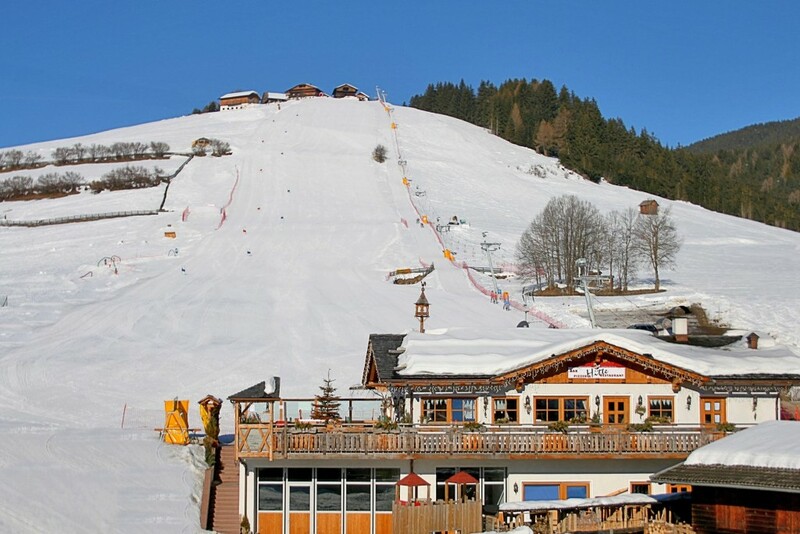 Other smaller ski resorts are the ski lift Pichl/Gsies and Berglift St. Magdalena/Gsies. 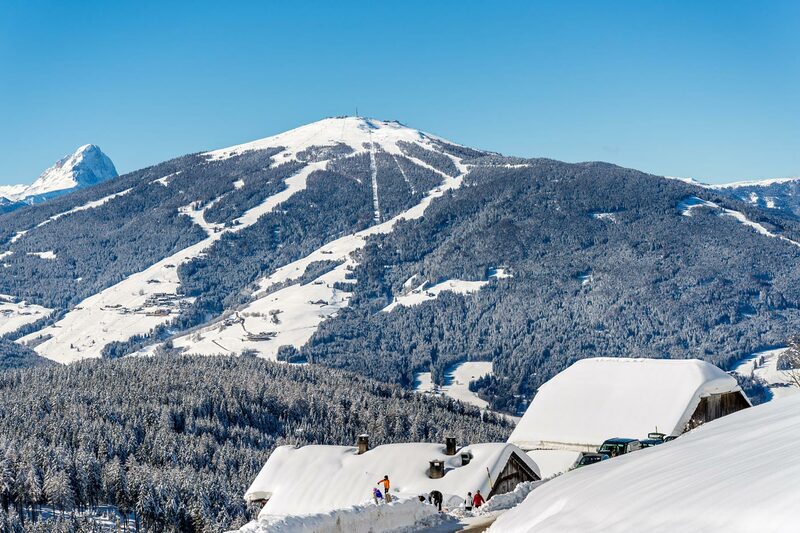 Because variety is really what sets the ski areas of Kronplatz, Speikboden, and Klausberg apart. Discover the unique skiing excitement and other winter experiences focusing on nature, culinary delights, and adventure. 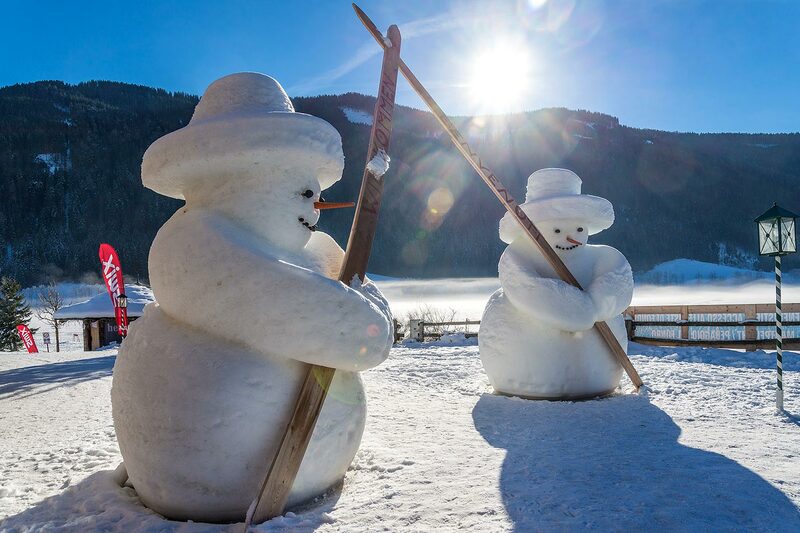 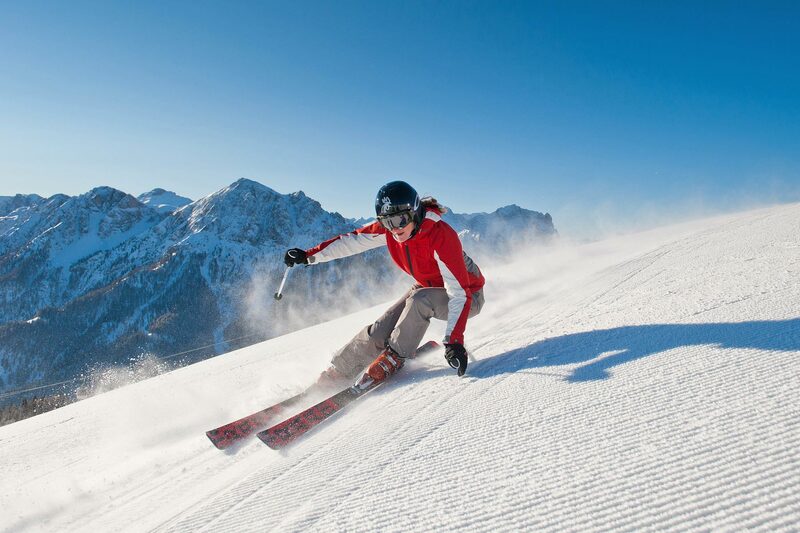 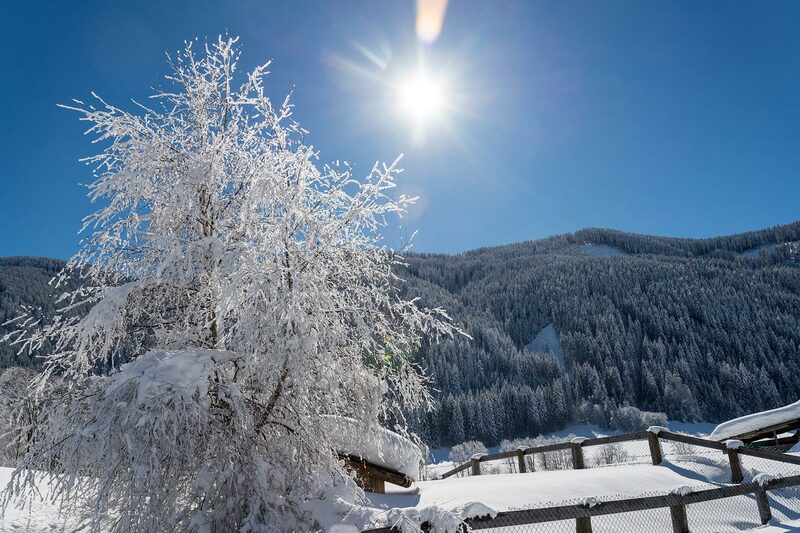 Skiing and so much more in the Kronplatz Holiday Region! 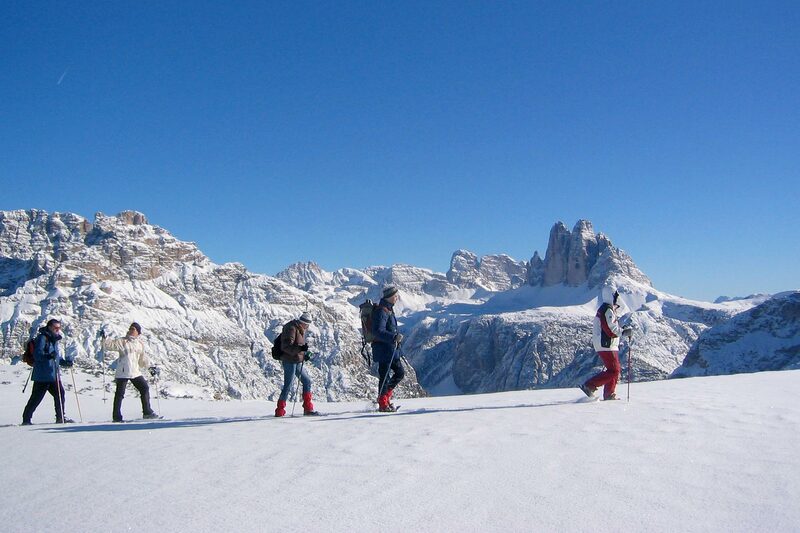 The Plan de Corones and the Sesto Dolomites are other objectives for anyone who opts for the cool season. 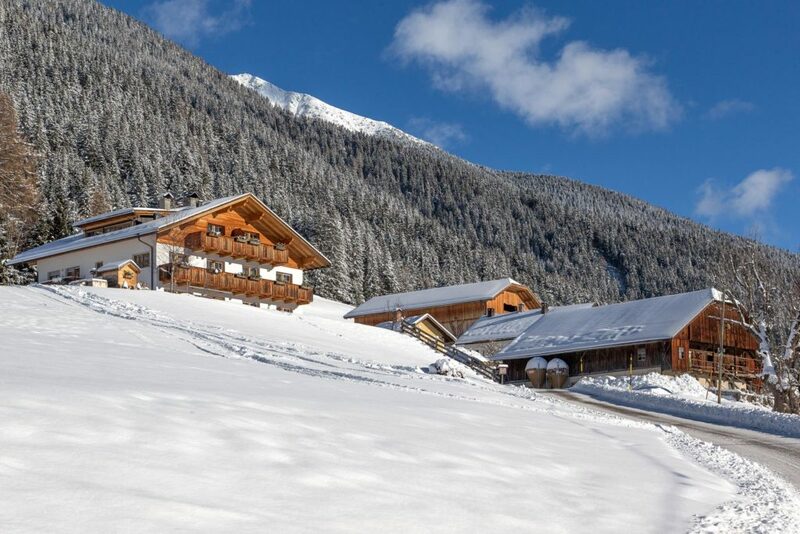 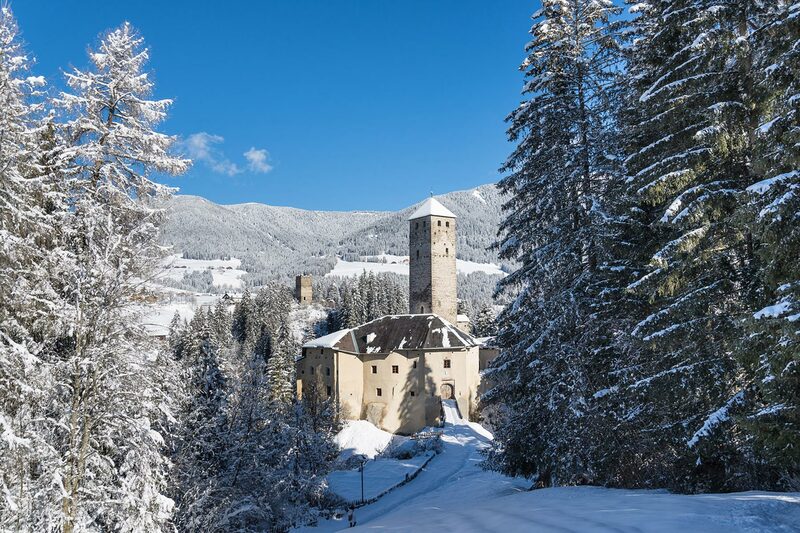 The ski resort Sexten Dolomites in South Tyrol is an insider tip. 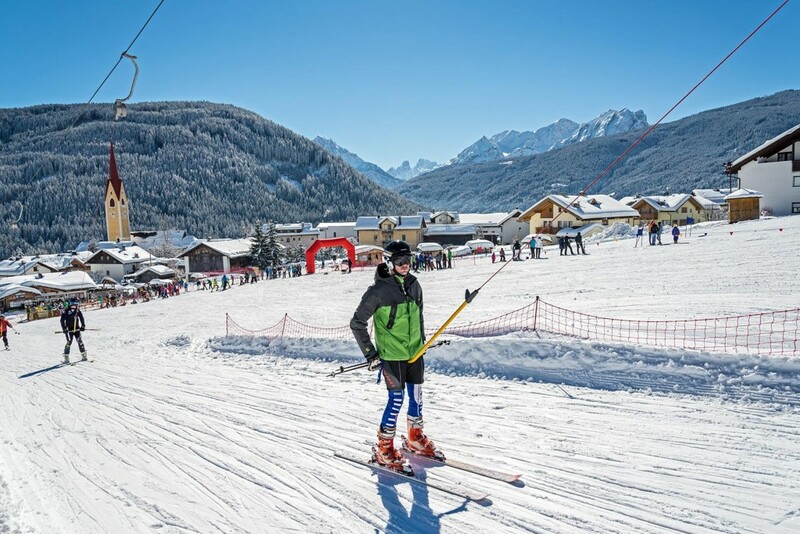 Little crowded and amid the UNESCO World Heritage Dolomites Sexten Dolomites ski resort thrilled the visitors with promising, guaranteed snow and well-groomed 93 km of slopes for all skill levels. 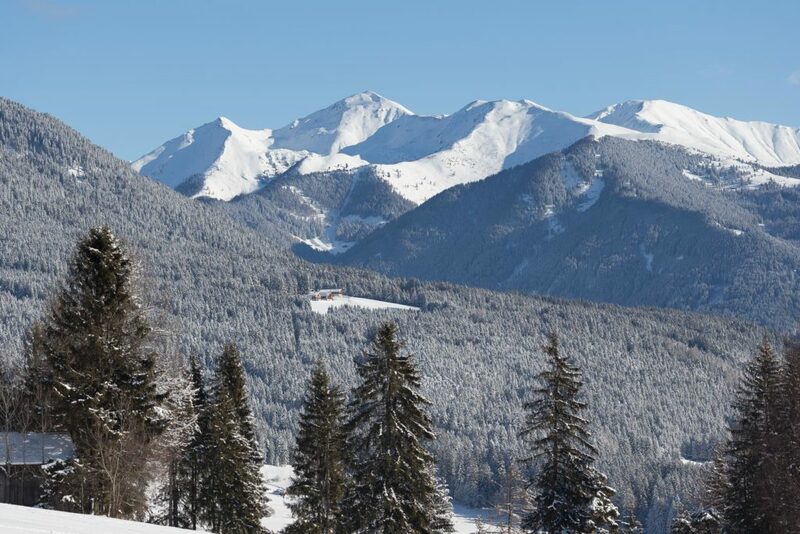 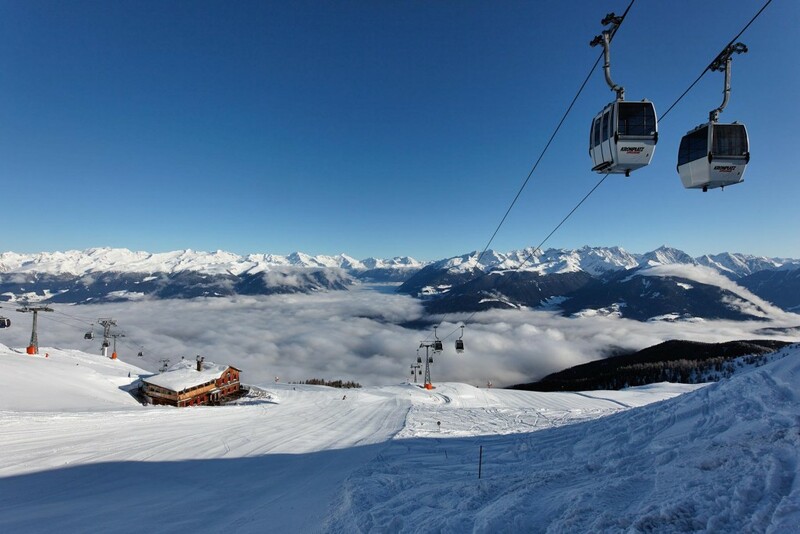 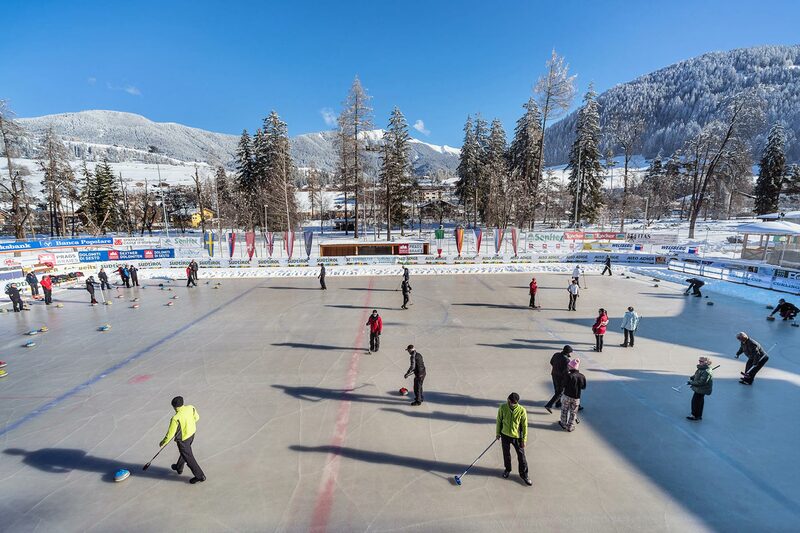 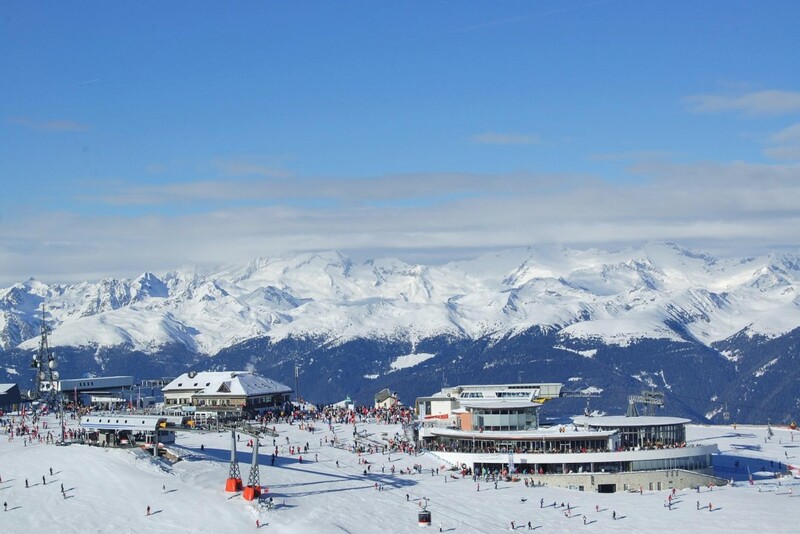 The holiday region Kronplatz offers 185 kilometers of piste, which are easily accessible by more than 40 ski lifts. 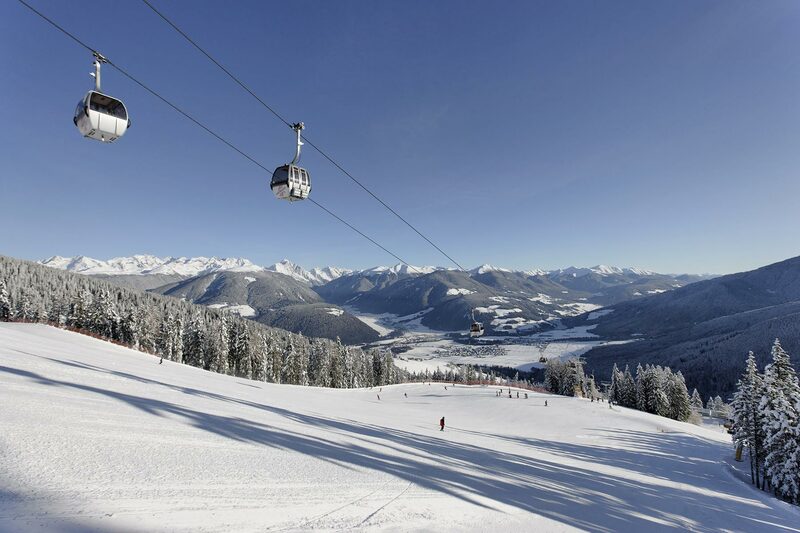 Perfectly groomed slopes spread over Kronplatz, Speikboden and Klausberg. 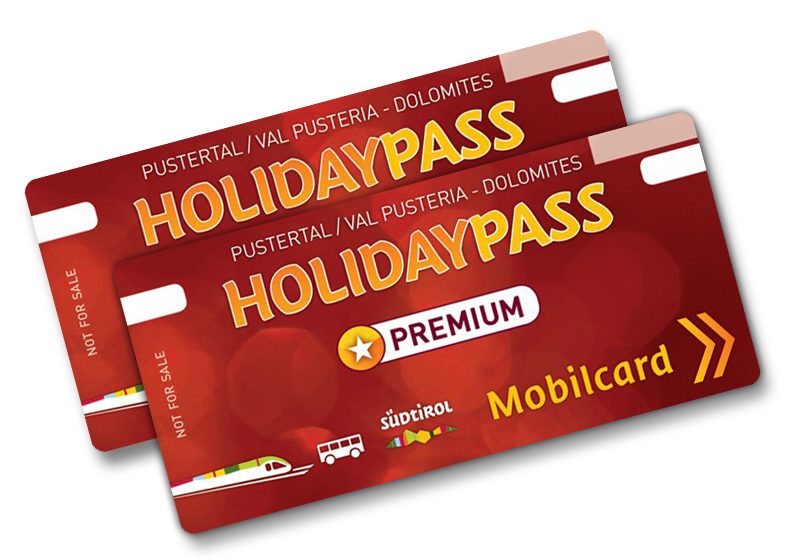 Once back and forth with the mobility card “Holiday Pass”. 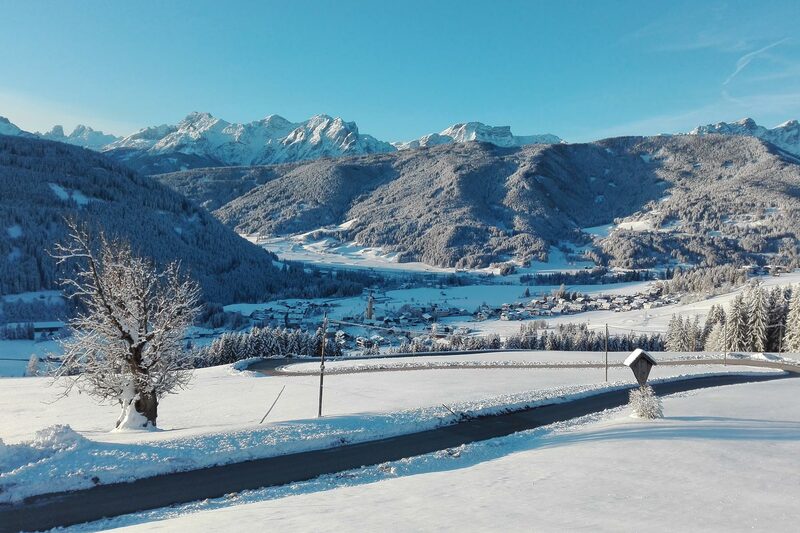 Leave your car behind and continue by bus and train! The Holiday Pass entitles you to the free and unlimited use of ski buses in the Puster Valley and Alta Badia and all public buses and regional trains in South Tyrol. 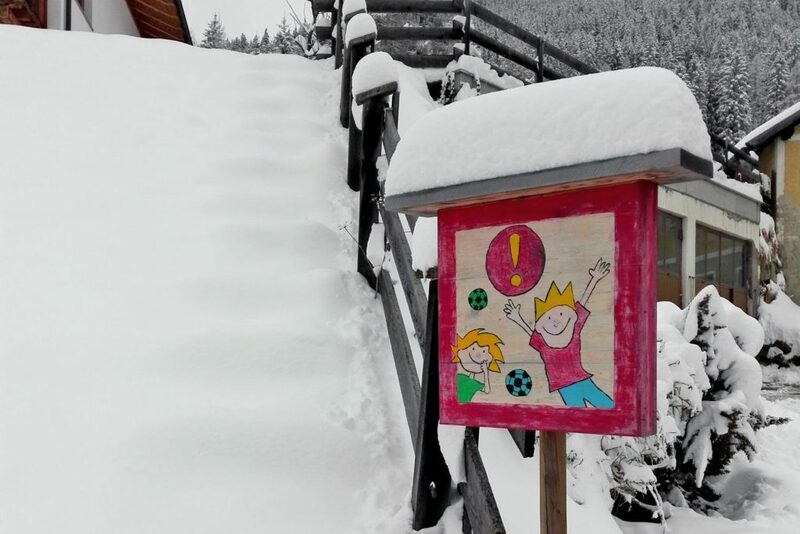 The ticket is not available on the train. 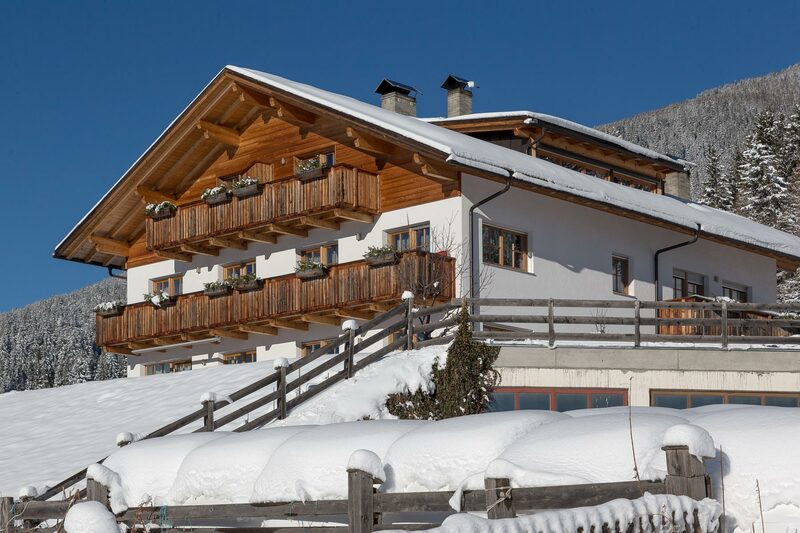 The ticket you receive from us and is included in the room rate. 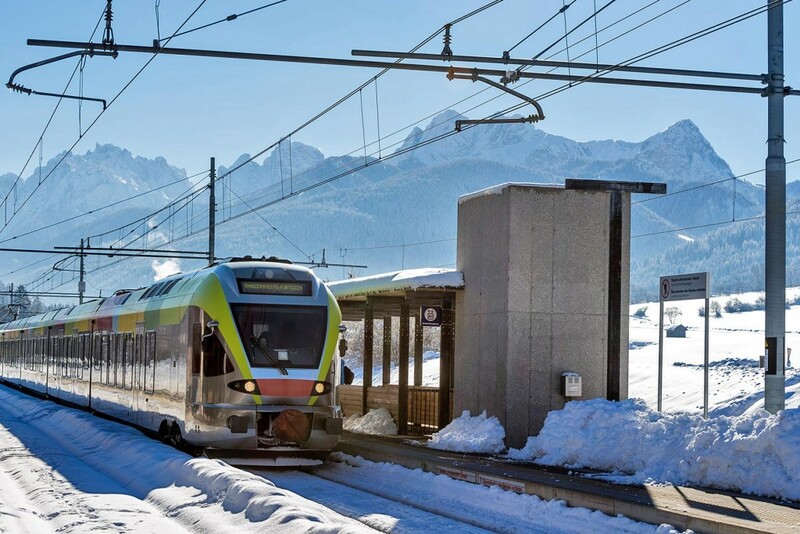 The card must be validated for each journey to the time clocks on the platforms and applies for seven days. 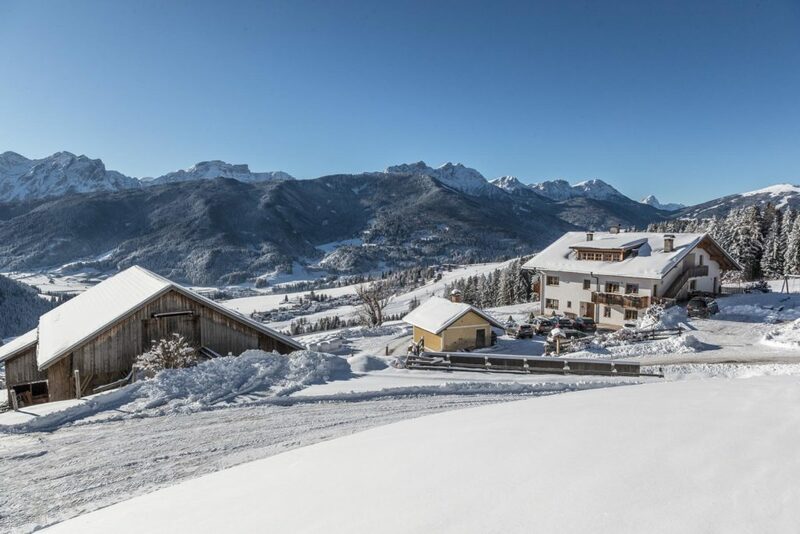 By Dolomiti Supers Skipass you have unlimited travel for a total of 200 kilometers of slopes of Plan de Corones and the Sesto Dolomites. With the “Holiday Pass” you commute for free to the ski Pustertal Express between the two ski resorts in the Puster Valley. 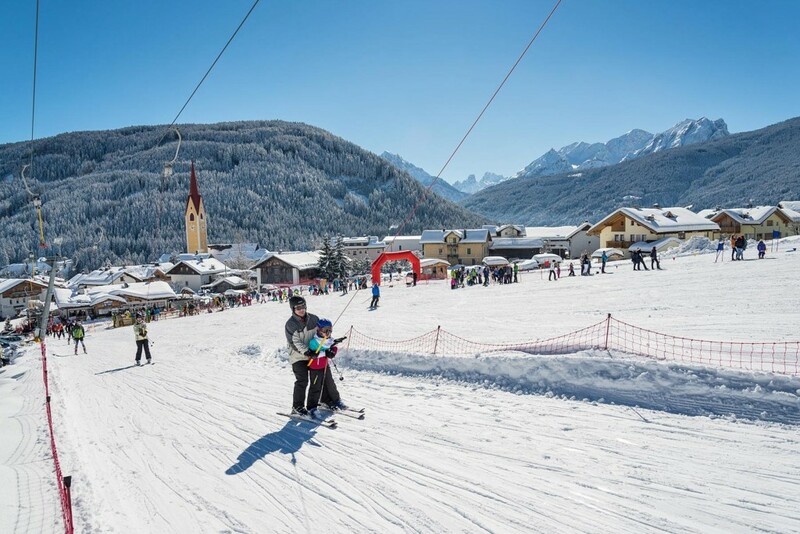 The Pustertal Ski Express connects the ski regions Sesto Dolomites and Kronplatz in 30 – minute intervals and brings passengers directly to the valley helmet in Vierschach/San Candido and Ried-Kronplatz in Percha, a direct train with ski depots at the stations. The holiday region of Val Casies – Monguelfo-Tesido is one of Europe’s largest cross-country carousel “DolomitiNordicSki”. 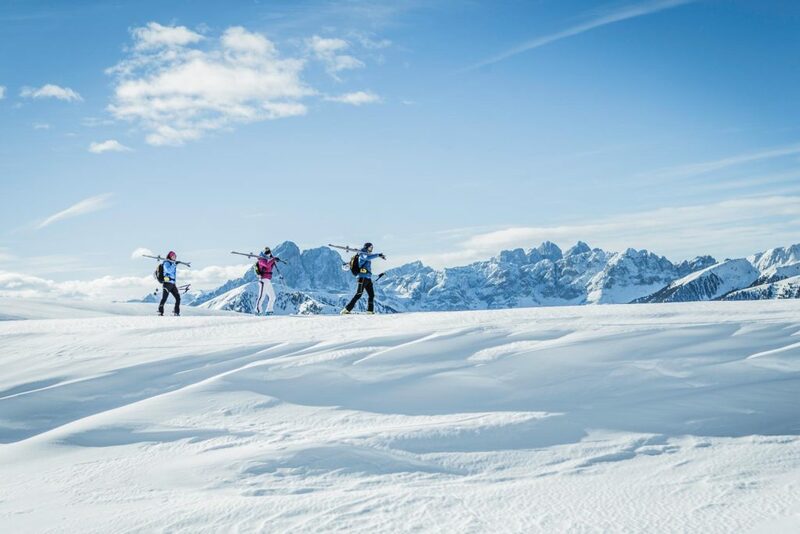 For our guests, this means access to 1,300 km of trails in the Dolomites with snow guarantee from December with a single ski pass. 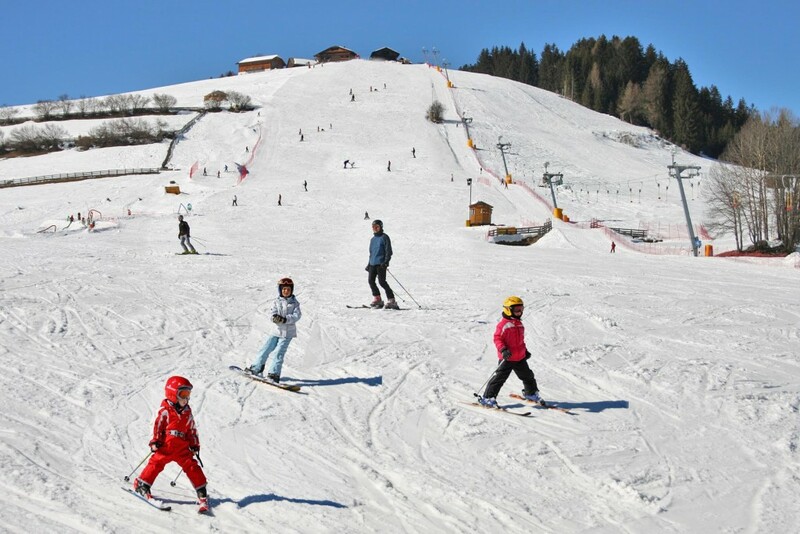 Lots of fun for the whole family, there are tobogganing. 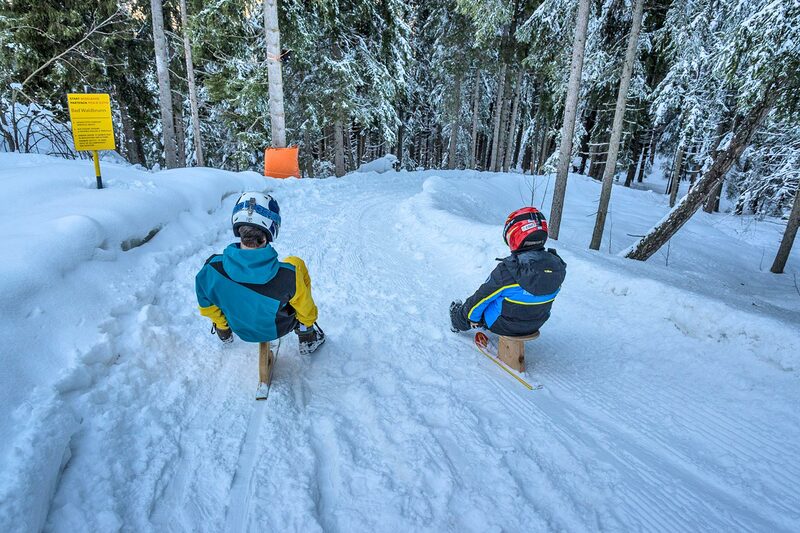 Our tip: A toboggan ride with your family in the afternoon or in the evening moonlight tobogganing. 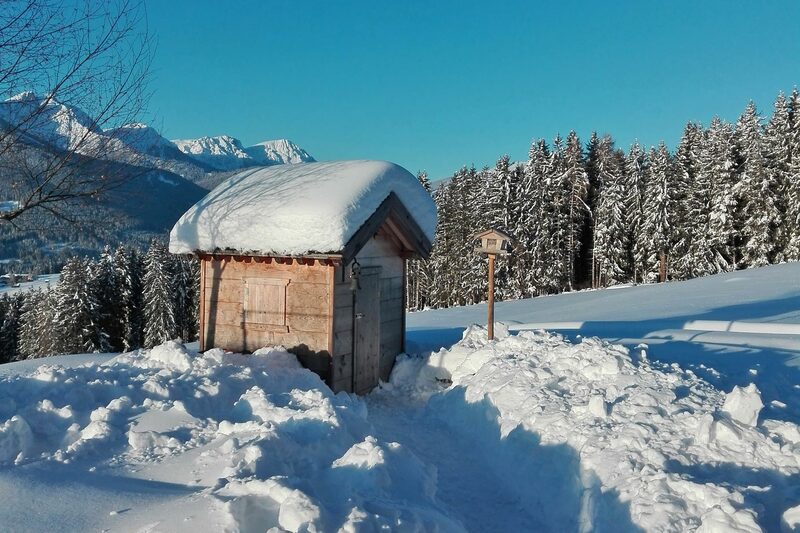 Beautiful toboggan runs in our neighborhood, in the Taistner Alm, the Mudleralm or the Guggenberg.